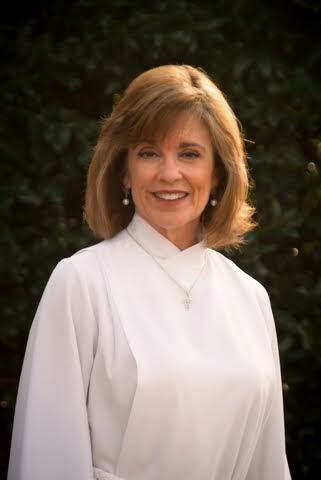 Beverly CroweTipton received her appointment to Zion UMC in June 2016. She is from Anderson and enjoyed living in the Midwest for many years before returning East. Before coming to Zion she was appointed to the Fairview/St. Paul Charge in Easley for more than two years. She also served Advent UMC in Simpsonville, SC, as the Pastor for Spiritual Formation for eight years having begun ministry at Advent in 2005 as Pastor to Children and their Families. She has also been the editor of Formations, an Adult Sunday School curriculum for Smyth & Helwys Publishing. Beverly is married to Vaughn CroweTipton, Associate Vice President of Spiritual Life at Furman University in Greenville, SC and they have two children: Jared (23) who is working toward a graduate degree in Chemistry at NC State and Abby (20) who is a junior at Furman. The CroweTiptons also have two dogs that are part of the family, Jake, who is regal, smart, and obedient and Tucker, who is cuddly, soft, and not so obedient. Beverly enjoys reading, journaling, being a mom, and having friends around her table.